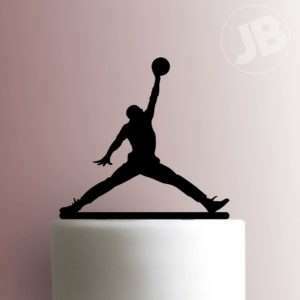 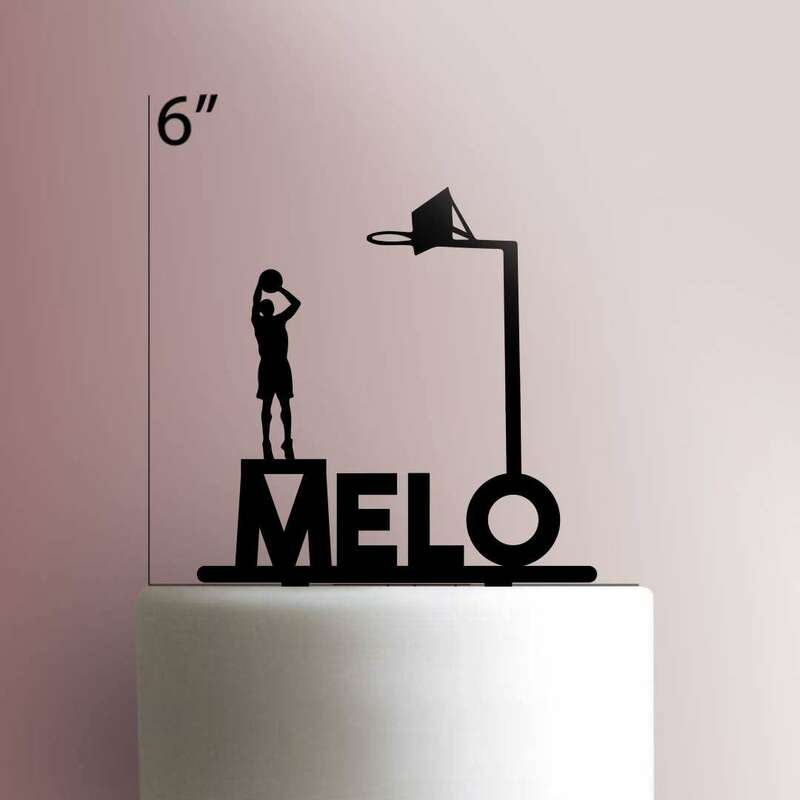 Our Custom Basketball 225-050 Cake Topper is the cherry to top off the perfect cake. 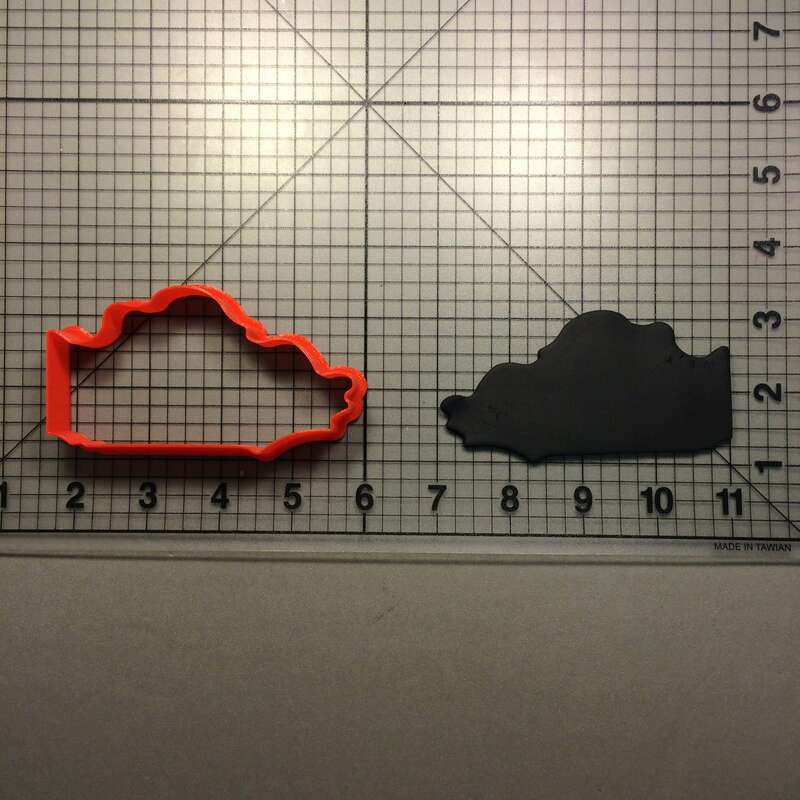 This item is laser cut to provide a smooth look to our unique and intricate designs. 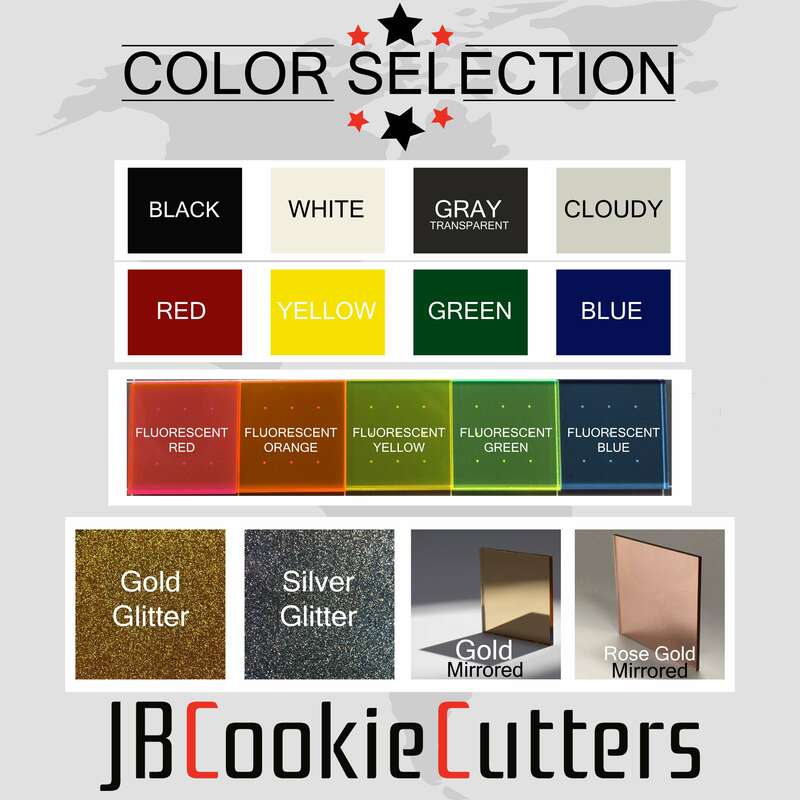 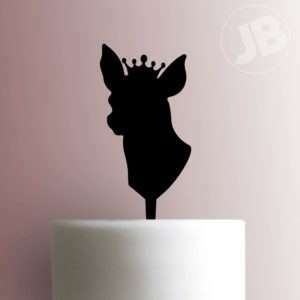 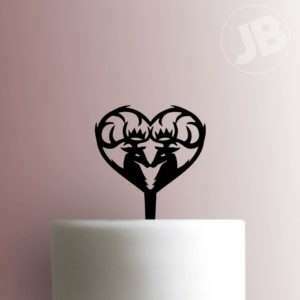 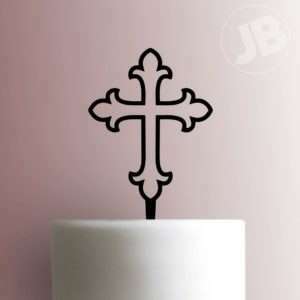 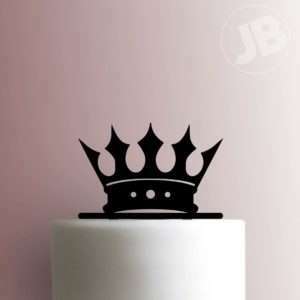 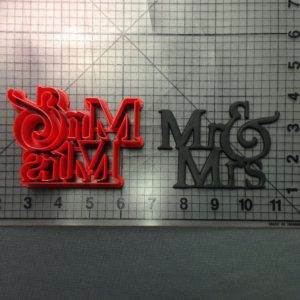 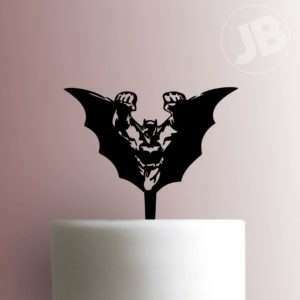 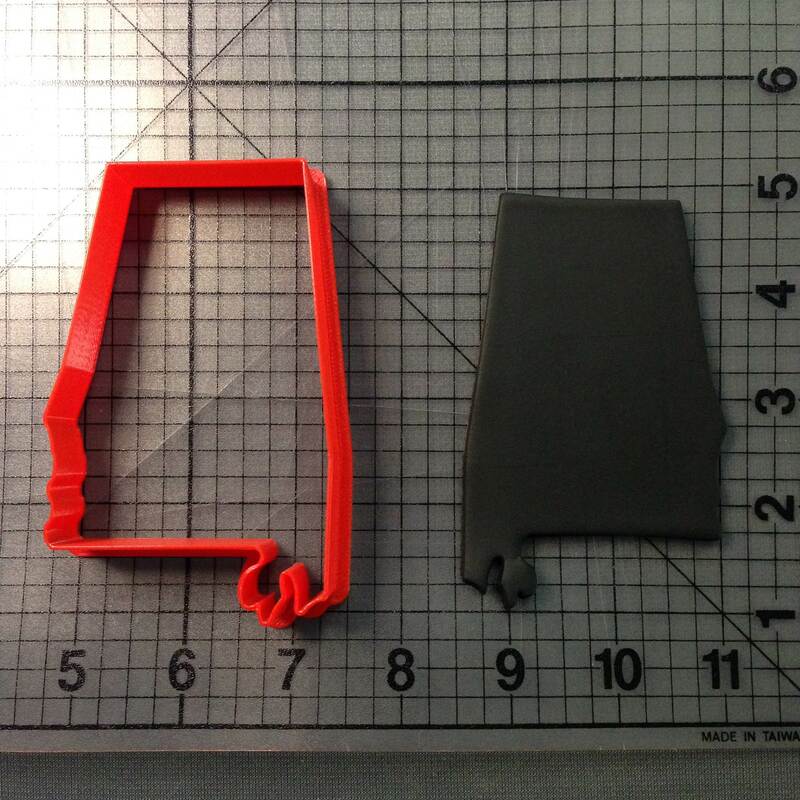 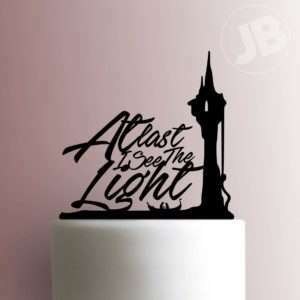 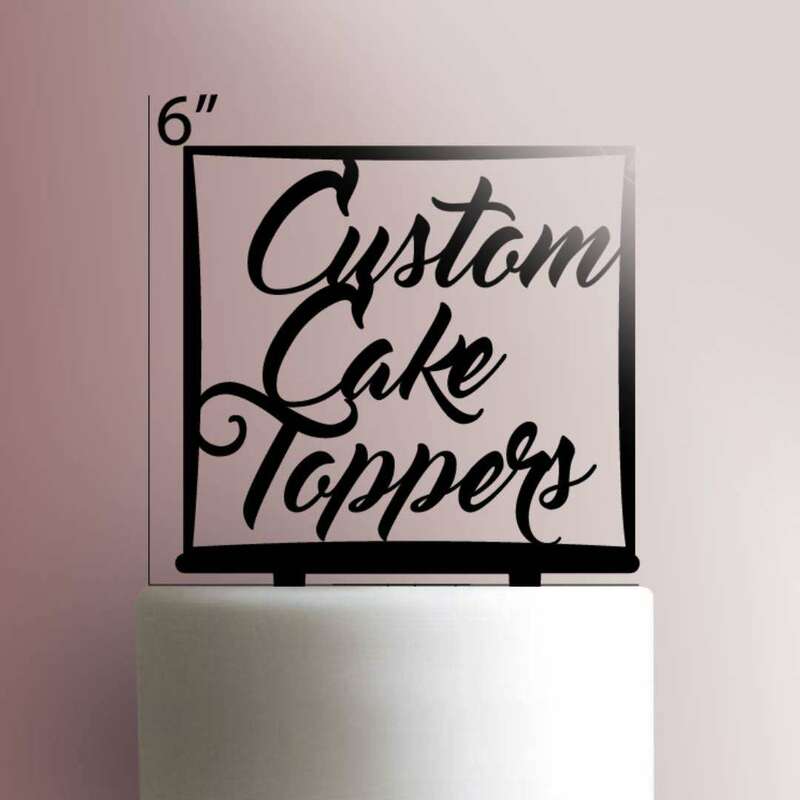 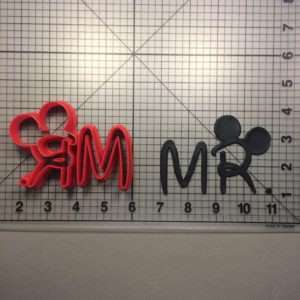 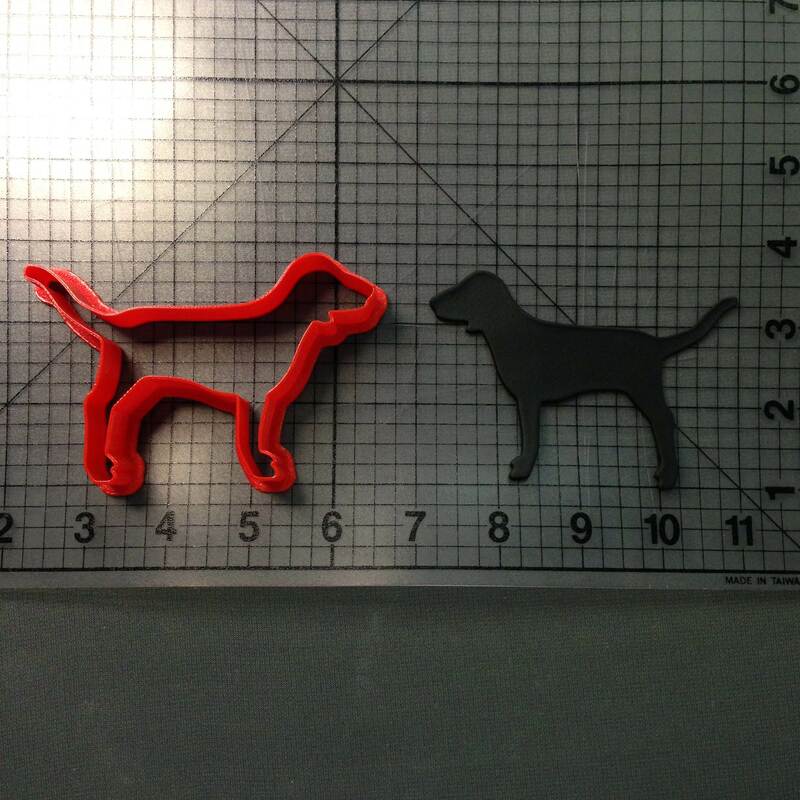 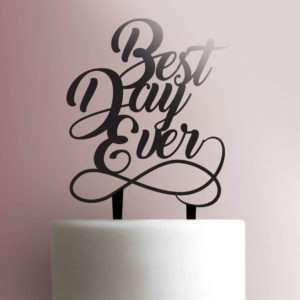 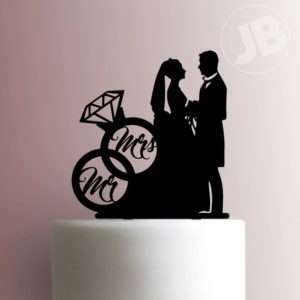 All cake toppers will be made from acrylic and will have a thickness of approximately ⅛ of an inch.